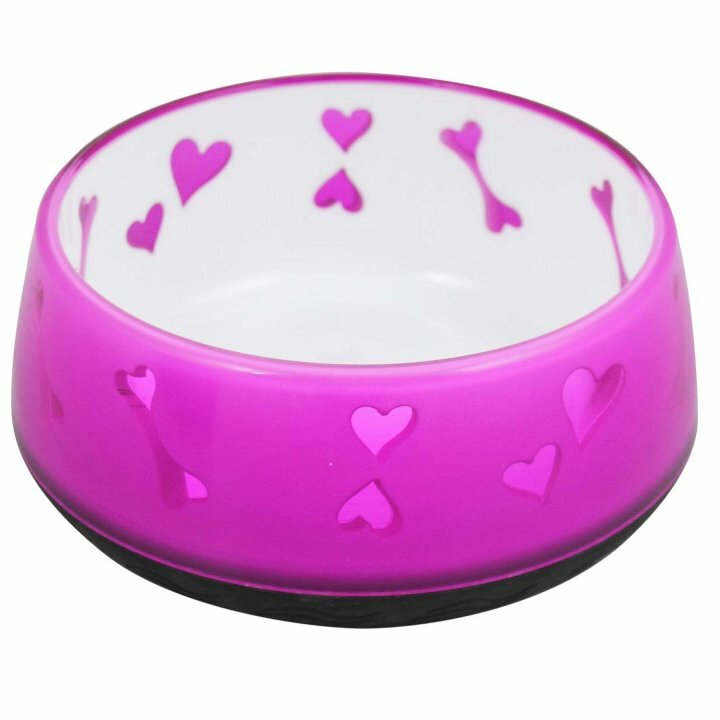 Especially in pink a must for every dog's budget. The extra quiet squeaker protects the ears of dog and owner. Space-saving and portable silicone bowl.